JUST A SHORT WALK TO GREAT BEACHES, SHOPS AND FINE DINING. 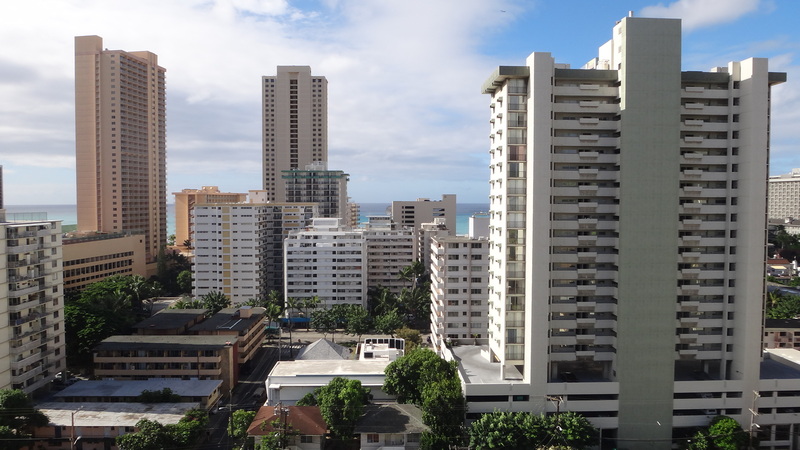 Unit 1710 offers two bedrooms, one and a half bath luxury living in the most famous beach area of Hawaii—Waikiki. 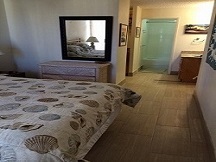 Great restaurants, shopping, and swimming are within walking distance from this lovely vacation rental unit. 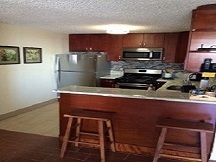 This recently upgraded unit is beautifully equipped with a huge lanai and view of Diamond Head. 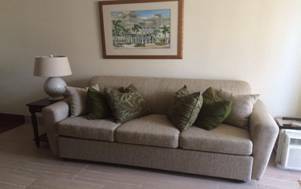 1710 comes with a full kitchen with stove, refrigerator, microwave and coffee maker; free internet and cable TV; free local calls (use calling card for long distance); and a dedicated parking stall. 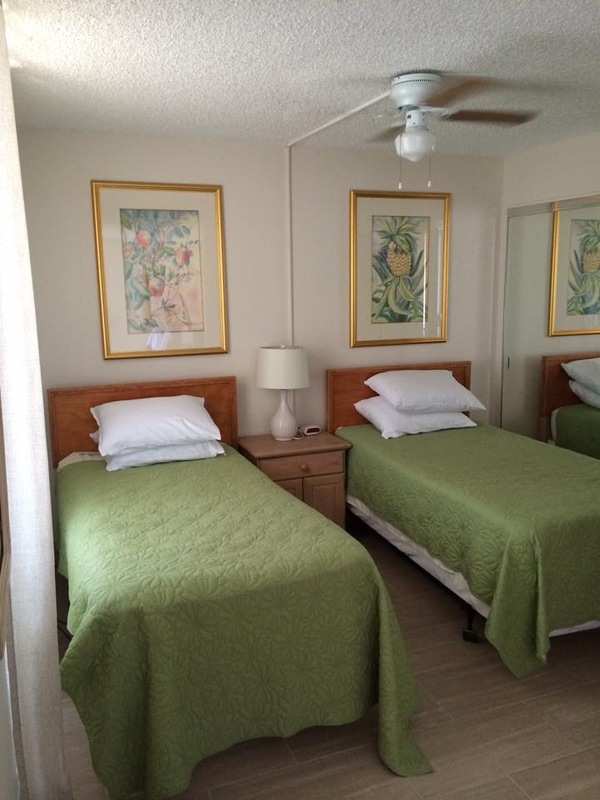 Waikiki Lanais offers a community laundry room, large pool, sauna, jetted-spa, BBQ, exercise room, private bar and party area. One week minimum (7 nights). Check out time is 12 p.m. (noon). Prices will be quoted in U.S. dollars plus 14% Hawaii state tax and a $130 cleaning fee. A damage deposit of $300 is required to reserve dates. 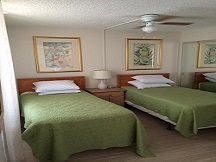 Refundable if cancellation prior to 30 days check-in is received. 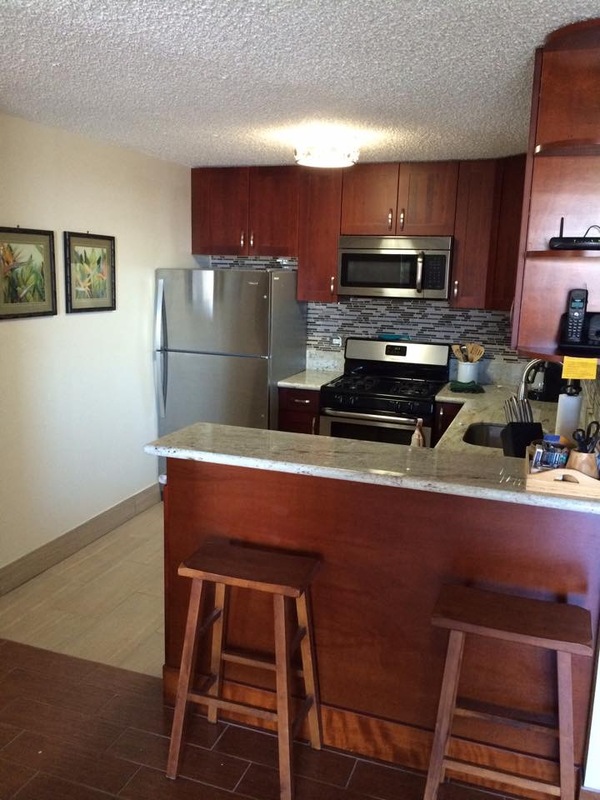 Full amount is due before unit occupancy.